Earn $8.79 in VIP credit (879 points)What's This? 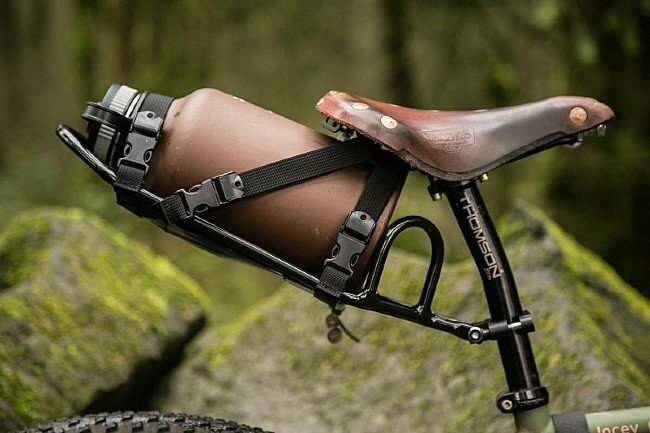 The Portland Design Works Bindle Rack mounts onto seatposts for a lightweight way to carry a stuff sack or other large item whether bikepacking or riding around town. It attaches easily using a 5 mm hex wrench, and heavy-duty straps can be used to compress the load. 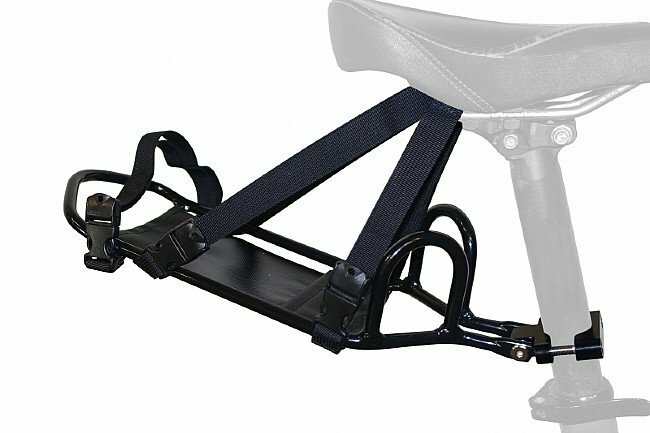 They can also be run through the saddle's seat rails to help prevent side-to-side sway.